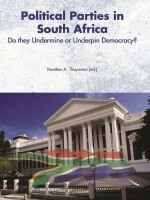 Public Opinion and Interest Group Politics: South Africa’s Missing Links? 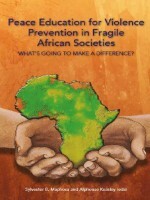 Africa Institute of South Africa (AISA) » Books » Product Category » Public Opinion and Interest Group Politics: South Africa’s Missing Links? 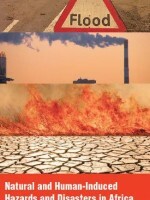 In more developed democracies, such as the US and Germany, interest groups both shape and promote public opinion. Regrettably, this is not always true in South Africa’s nascent system. 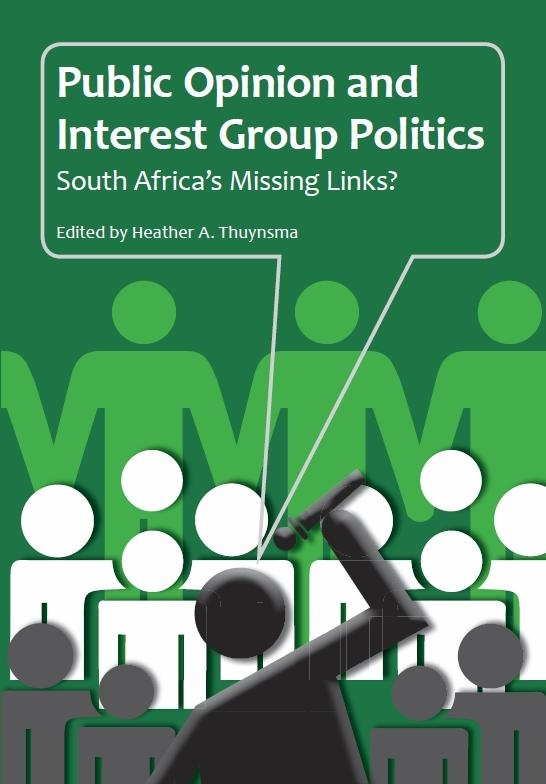 This anthology tries to understand why interest groups do not affect or advance public opinion in South Africa and then suggests how interest groups can redress the situation.